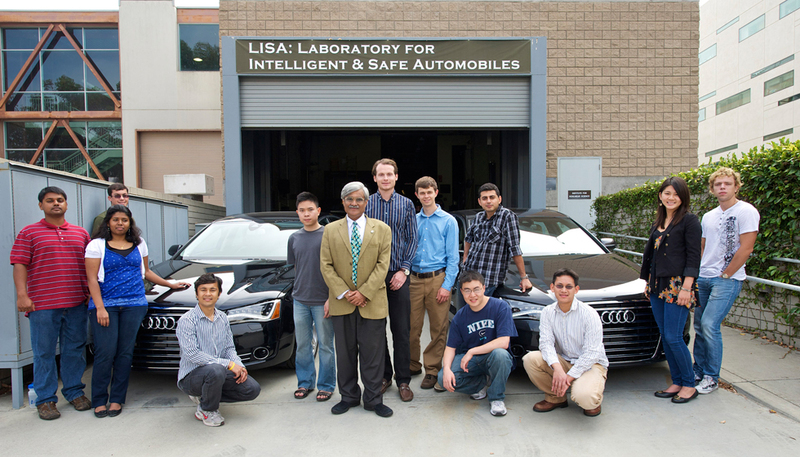 During my time at UCSD, I helped out the Laboratory for Intelligent and Safe Automobiles (LISA), part of the ‘Computer Vision and Robotics Research Laboratory’ (CVRR). 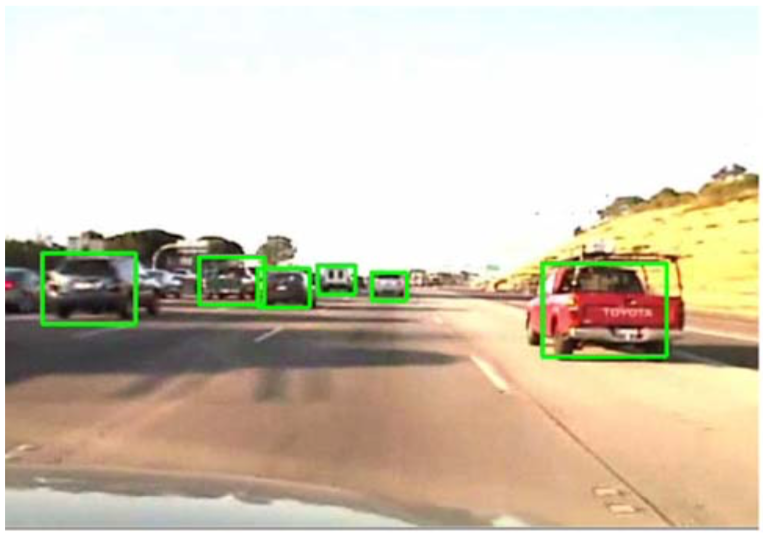 Videos from car-trips were trained and tagged with existing and prototyped interfaces that optimised tagging efficiency. Alterations were proposed to the C++ computer programs in use; notably changes to the graphical user interface to streamline workflows. Additional input devices were proposed to streamline the workflow, such as the use of an ipad for multi-finger gestures in simultaneous conjunction with mouse and keyboard for precise input. Other input forms investigated included voice and digital pen. Much inspiration was drawn from batch-image-editing, and video-editing programs.